Worth slowpitch softball bats constantly deliver paramount performance through groundbreaking technology. Stand out among your teammates in your slow-pitch softball league with this Worth Sports Legit Watermelon XL Reload bat. Its 2 1/4-inch barrel diameter features 100 percent composite material for overall lightness and increased control. The Triple Matrix Core+ technology delivers a massive sweet spot evenly over the 13 1/2-inch long barrel and unmatched performance through every swing. 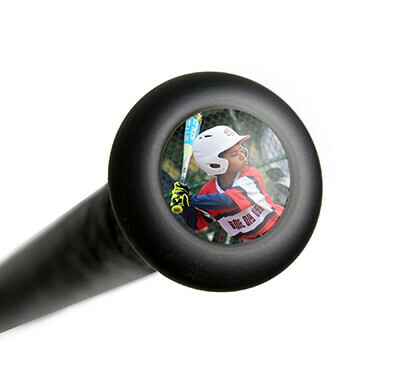 It combines eye-catching cosmetics with its CF100 technology, which delivers a 100 percent carbon fiber barrel construction for insane durability and unmatched bat speeds when it counts. Worth Sports: Performance Through Technology. 2019 Worth Legit Watermelon XL Reload USSSA Slow Pitch Softball Bat (WWATML) has Flex 50 technology for more barrel movement and flex through the hitting zone. 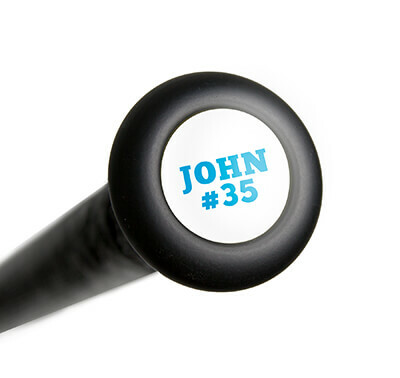 The ultra-thin handle supports unmatched whip, less vibration feedback and a better feel for every at-bat. Every one of these advanced Worth Sports softball bats is proudly made in the USA. Advance your softball skills to the next level with this 2019 Worth Sports Legit Watermelon XL Reload softball bat, and take advantage of free shipping and the full one-year manufacturer's warranty that's included with your purchase. Dont forget, with our 24/7 customer service, well be here for you from click to hit! Pros: Has a great sound when the ball is coming off the bat, lots of pop and a solid feel when hitting. My team mates love using it in practice and in games! Definitely one of our top 3 most used bats on the team. Cons: The only con I have is a personal one -- I enjoy the feel of Mikens a little more. But if you're looking for a solid bat with some pretty spiffy and loud graphics, the Watermelon is the bat for you! Pros: Everything. Homered on the 1st at bat. The pop is amazing. Pros: Bat hot out of the wrapper. Sound awesome when you hit the ball. 2 home runs on about 325 feet. Amazing bat, no complaints at all. 65% of the hits goes to the fence. Have a question about the 2019 Worth Legit Watermelon XL Reload USSSA Slow Pitch Softball Bat: WWATML? Ask our team of experts and they will respond within 24 hours.